Celebrating a special occasion? 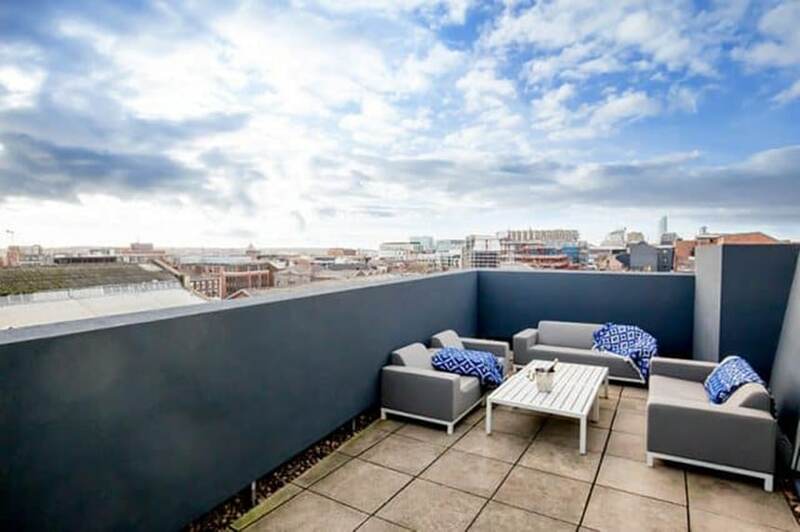 Make a splash with a stay in one of Liverpool’s best pool party apartments. 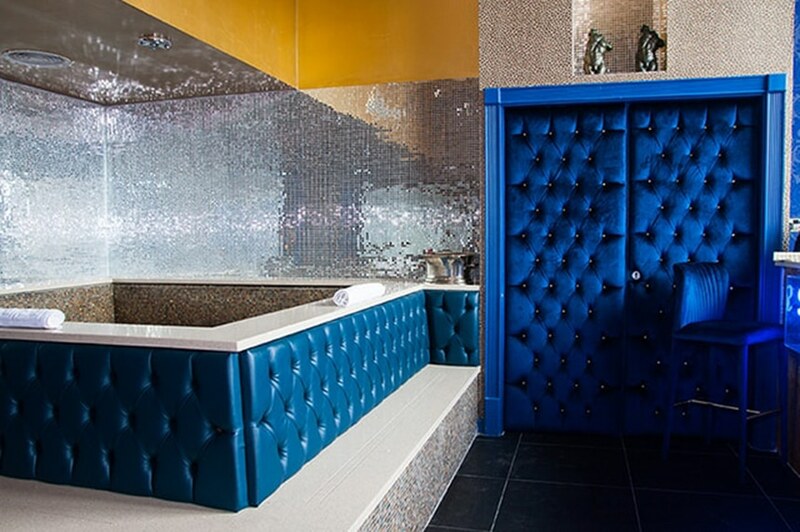 Whether it’s a birthday, Christmas party or even a hen or stag do, our luxury pool rooms are perfect for you. Spacious and versatile, these dazzling spaces are ideal for celebrating with groups of family and friends. So why not give your next celebration a splash of the unforgettable with a Signature Living stay? 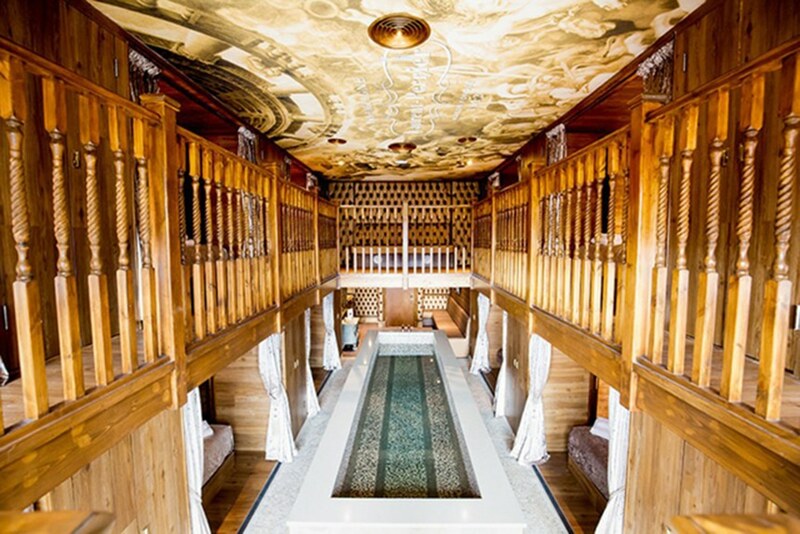 The Laurent Perrier Room is without a doubt one of our most exquisite pool rooms. 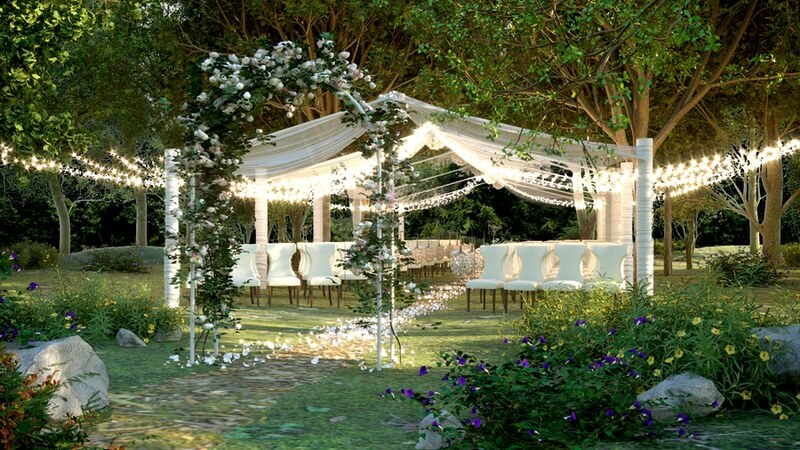 Sleeping up to 24 people, this spectacular space is a favourite for special occasions of all kinds. 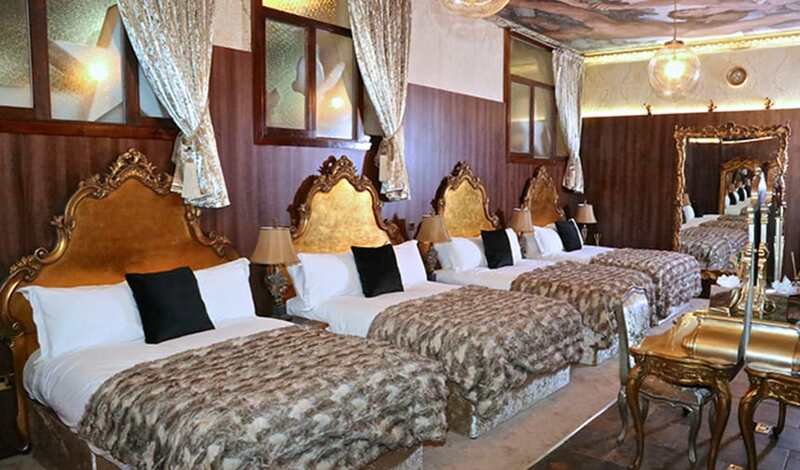 Completely unique in design and facilities, this alternative hotel room is well equipped for the ultimate party. With stylish interior decor and perfected attention to detail, this room has a luxurious yet cosy feel. Each of our deluxe beds can be covered with a plush curtain so you don’t have to compromise on privacy. Of course, the most dazzling part of all is the 25 ft mosaic pool. You can party in style as you sit back, relax and toast to the night ahead with a glass of fizz in hand. Perfect! Guests can also look forward to making full use of a fitted kitchenette, a fabulous bar, private en-suite bathrooms, drop down projector screen and TVs in each individual alcove. The Flamingo Suite offers a vivid and vibrant space to sleep, party and take some time to relax. 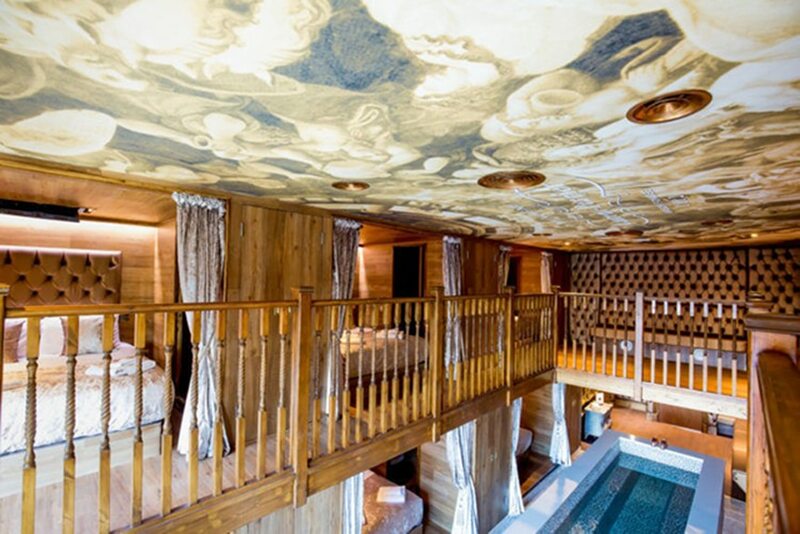 Sleeping up to 12 guests and equipped with an extra upstairs bed, this eccentric suite is ideal for a quirky pool party. 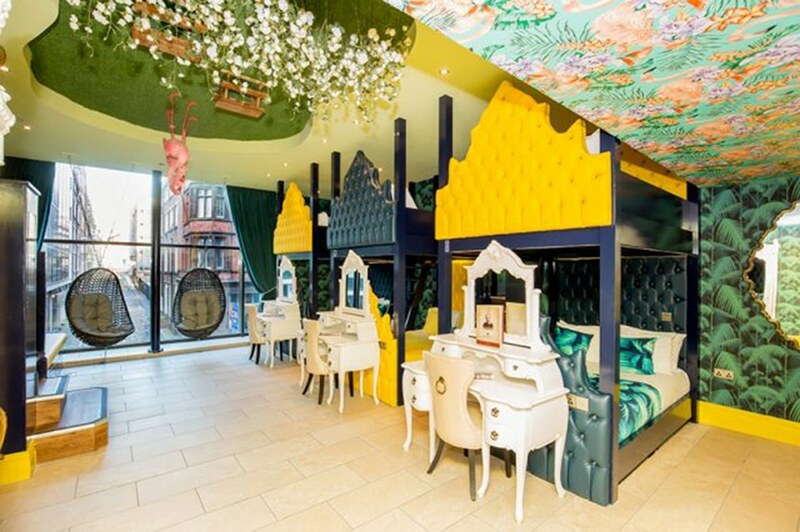 Bringing a touch of tropical paradise to the heart of Liverpool, The Flamingo Suite is truly one of a kind. When you’re all partied out, sink into a comfortable bunk bed surrounded by your best pals. This party pad is well equipped with a spacious bathroom, shower and separate toilets. 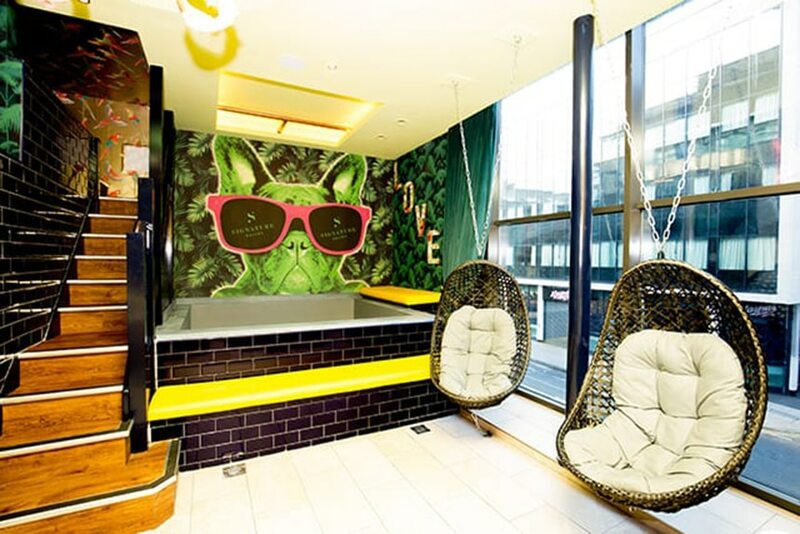 When you’re not relaxing in the giant bath seating 10 people, why not take a swing and admire the view? 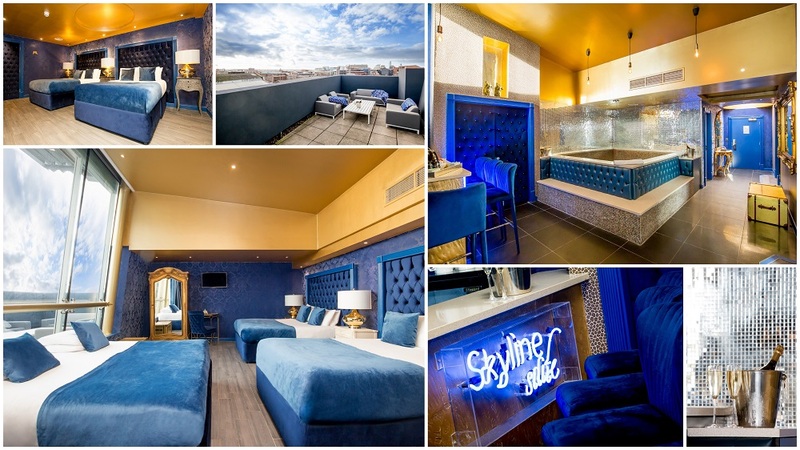 One of the latest additions to Signature Suites, our two Skyline suites can sleep up 12 people or can be hired as the entire floor. Ideal for throwing a pool party, the giant whirlpool bath is perfect for relaxing with a drink and getting in the party mood. Offering a room with a view, the crowning feature of the Skyline suites is their private outdoor terrace. Feel on top of the world as you start your night in style with drinks upon the terrace as you take in the view. With plenty of space for a night of entertainment, you’ll find yourself spoilt for choice as you get the party started. Not forgetting, you’ll find Liverpool’s top bars and restaurants only moments away from your location, so if you choose to head out you won’t need to worry about transport. 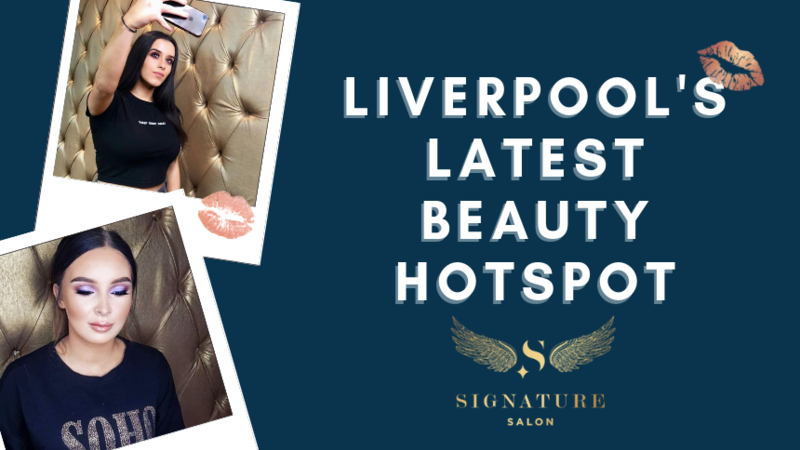 Throw the luxury pool party of your dreams at Morgan’s Spa Liverpool. 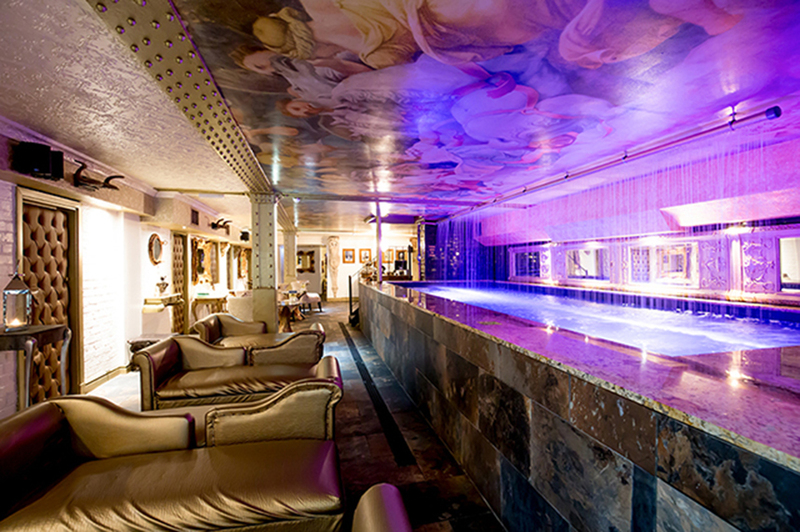 A subterranean haven within 30 James Street Hotel, the spa may be tranquil by day but comes to life by night! Take a dip in the 40 sq ft hydrotherapy pool or take some time to socialise around the seating area. And worry not, the fun doesn’t have to end there! Spend a comfortable night’s stay in Morgan’s Vault. In keeping with the Titanic theme of the hotel, Morgan’s Vault follows a luxury cabin-style design. Inspired by furnishings upon the RMS Titanic, you’ll wake up feeling refreshed and restored. The room also features a historic walk-in vault that was once used to store Titanic’s documents and White Star Line contacts. So why not start the New Year with the ultimate pool party in Liverpool? To enquire further about booking your ideal stay, our friendly team will be happy to help on 0151 601 8801.